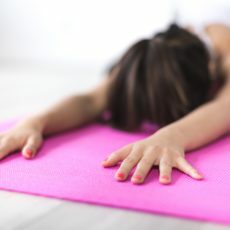 A gentle yoga. Particularly suitable for those with limited flexibility. 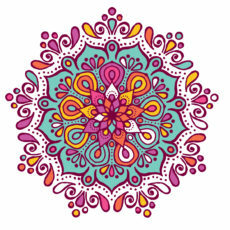 View and analyse examples of Mandala from a range of styles, history and various cultures. Create your own unique Mandala. Price includes all materials.